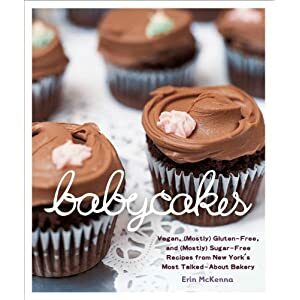 The very first gluten-free, vegan baking cookbook I ever bought was Erin McKenna’s Babycakes: Vegan, (Mostly) Gluten-Free and (Mostly) Sugar-Free Recipes from New York’s Most Talked-About Bakery. With a cover like this, can you blame me? I went home excited to bake for my food-allergic son. But a quick look at the reviews on Amazon.com made my heart sank. Did I make a huge mistake by getting seduced by the glossy pictures in this pretty cookbook? Well, there was only one way to find out. Summertime is here and unfortunately, with summer and sun, come bugs and bug bites. Bug bites can be mostly avoided by using the appropriate bug spray. But if you or your kids got bitten by mosquitoes or other biting insects, you might experience uncomfortable swelling, itching or even pain. Especially when out in the woods or camping, it would be very useful to carry some bug bite product with you at all times for quick relief. 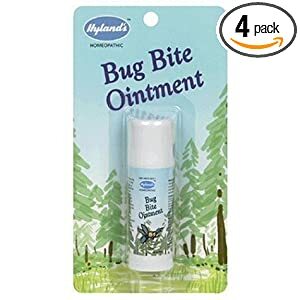 The Bug Bite Ointment by Hyland’s is an, all natural and homeopathic, product to administer to the bite or sting as first aid. Due to its fast-acting formula, it should calm down the inflammation and relieve the itching and pain on a temporary basis. The combined ingredients help your skin to heal, ease the pain, reduce swelling and give relief from itchiness. As I am a food lover, I am always on the lookout for great cookbooks. In fact, browsing, researching and buying cookbooks has become an addition! Even my kids love to look at cookbooks at home and decide what to cook and try out next. 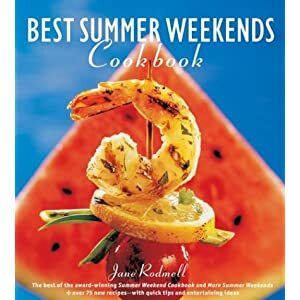 Below is a review of Best Summer Weekends Cookbook by Jane Rodmell. Salt dough is a great material to let your kids’ imagination run wild. Kids love to mix, knead, sculpt, decorate and paint their pieces of art. 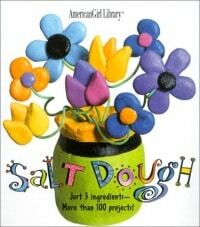 Making salt dough is very easy and inexpensive. Everything you need can be found in your kitchen – flour, salt and water. To make it even more exciting, just add different food coloring to your dough. This book will give you and your kids fantastic project ideas. It also tells you the recipes for the perfect salt dough and tips and tricks for better sculpting results, such as how to make seams disappear. Your kids will love to create photo frames to put their favorite picture in; make a little tea set to have a tea party with or knead little miniature figurines and animals. The eeBoo Tea Party Game is a cute and fun game, which will appeal to any young child who loves tea parties. It is a game of luck, but like any board game, it teaches valuable educational lessons about how to be a good winner/loser, being patient, communicate with other players etc. The game itself is easy to play and is aimed at kids about age 5 and up. The aim of the game is to collect a full place setting and tea-time treats. 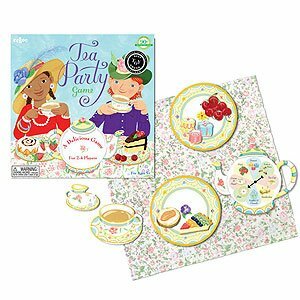 The game comes with a spinner and a real fabric tablecloth in beautiful flowery design on which to place the gathered tea place settings and treats. This game will be a favorite all year round, but would particularly be enjoyable played in the summer months outside, followed by a real tea party and delicious treats. The eeBoo Tea Party Game would be enjoyed by many young children and their families. Click here to read other reviews and buy eeBoo Tea Party Game from Amazon.com.